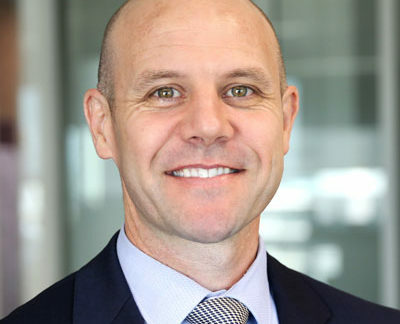 Adam Elshaug, MPH, PhD, is Professor and Chair of Health Care Policy and Co-Director of the Menzies Centre for Health Policy, University of Sydney Medical School in Australia. He is an internationally-recognized researcher and policy advisor with expertise in reducing waste and optimizing value in health care. As Senior Fellow at Lown Institute, Dr. Elshaug is lending his expertise in addressing low-value health care to several Right Care Alliance initiatives. This includes identifying the needs in the area of low-value care and was a co-lead on The Lancet Right Care series. Dr. Elshaug works closely with government and third party payers in health care to design and implement reforms aimed at optimizing heath care safety and value. In Australia he sits on 5 national advisory committees including as a Ministerial appointee to a Taskforce reviewing Medicare Australia’s entire fee-for-service schedule through an appropriateness lens. Previous roles include The Commonwealth Fund’s Inaugural Visiting Fellow in New York City, NHMRC Sidney Sax Public Health Fellow in the Department of Health Care Policy at the Harvard Medical School, and The Commonwealth Fund Harkness Fellow based at the Agency for Healthcare Research and Quality (AHRQ) in Washington, D.C.